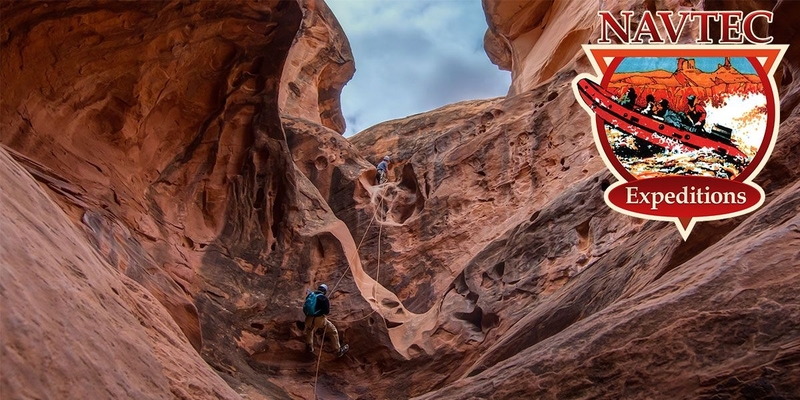 Join NAVTEC Expeditions of Moab, Utah for an exciting half-day, one-day, or multi day white water rafting trip down the canyons of the legendary Colorado River. We are committed to the quality of your trip and proud of our three generations of know-how and experience. 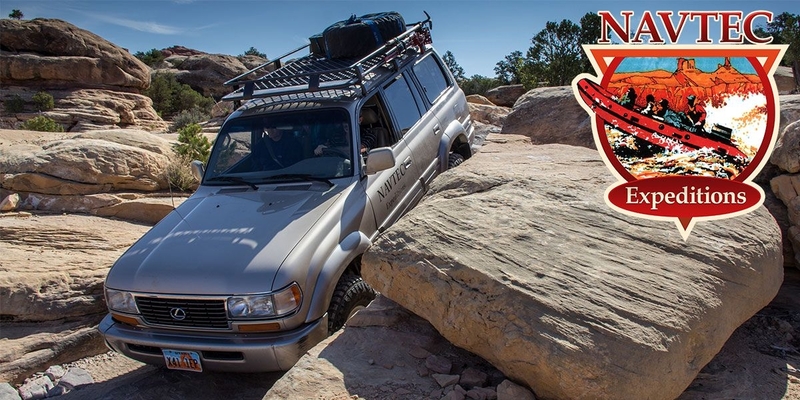 Experience the mystique of the backcountry by 4-wheel drive vehicle as we take you to some of the Colorado Plateau's least visited locations. 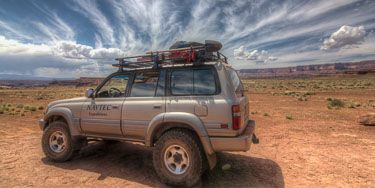 Hike to ancient Ancestreal puebloean dwelling sites and learn about the geology, history, flora and fauna of a grand wilderness. 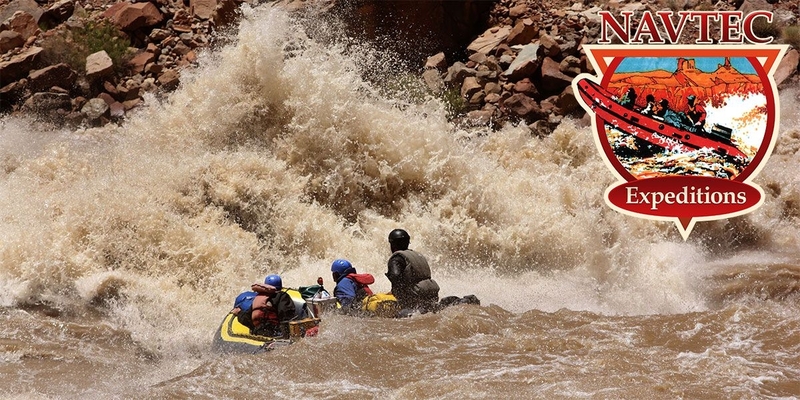 Cataract and Westwater canyon white water rafting trips by rowing raft, paddle raft or the most maneuverable craft on the river the whitewater RHIB. Inflatable kayaks available by request on certain trips. Combination land and river trips from one to seven days. 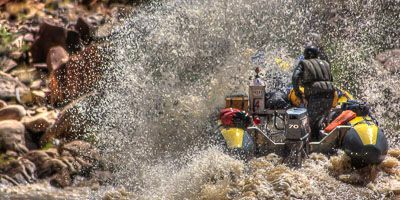 When you're looking for adventure, NAVTEC Expeditions offers the most comprehensive selection of Colorado River whitewater rafting and 4x4 trips in Southeastern Utah. 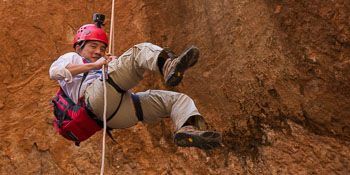 You will travel with some of canyon countries most experienced backcountry guides aboard the best equipment. 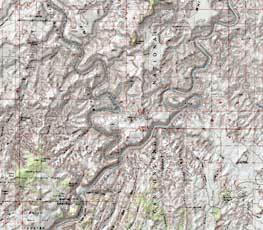 "We've been on many river trips over the years but never one that had as many hikes as our trip down Cataract Canyon. Your guides know where the hidden gems are in Cataract canyon. Look forward to next year!